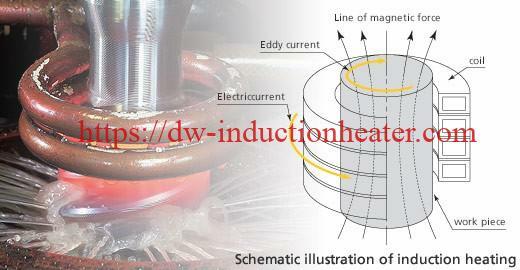 Induction heating is the process of heating an electrically conducting object (usually a metal) by electromagnetic induction, where eddy currents (also called Foucault currents) are generated within the metal and resistance leads to Joule heating of the metal.Induction heating is a form of non-contact heating,when alternating current flows in the induced coil, varying electromagnetic field is set up around the coil, circulating current(induced, current, eddy current) is generated in the workpiece(conductive material), heat is produced as the eddy current flows against the resitivity of the material.The basic principles of induction heating have been understood and applied to manufacturing since the 1920s. 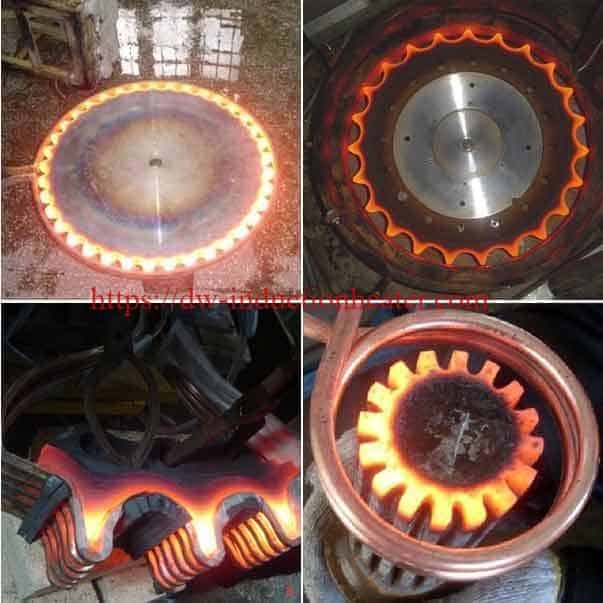 During World War II, the technology developed rapidly to meet urgent wartime requirements for a fast, reliable process to harden metal engine parts. 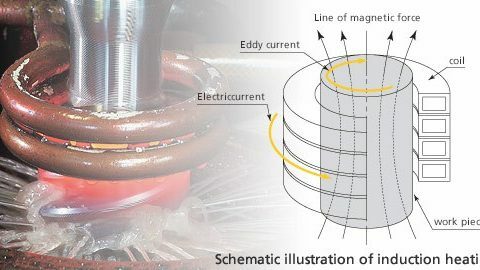 More recently, the focus on lean manufacturing techniques and emphasis on improved quality control have led to a rediscovery of induction technology, along with the development of precisely controlled, all solid state induction power supplies. 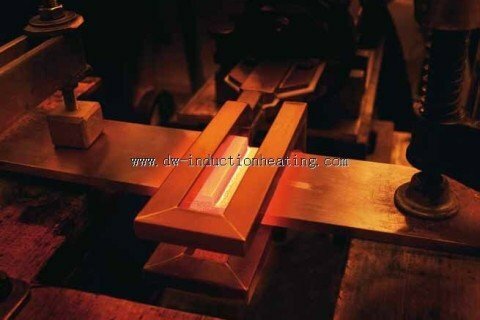 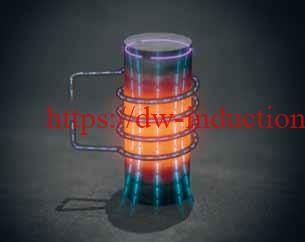 An induction heater (for any process) consists of an induction coil (or electromagnet), through which a high-frequency alternating current (AC) is passed. 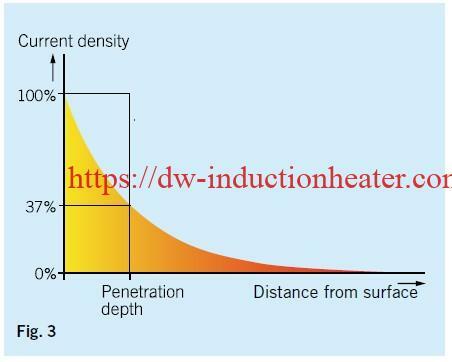 Heat may also be generated by magnetic hysteresis losses in materials that have significant relative permeability. 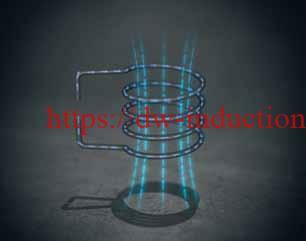 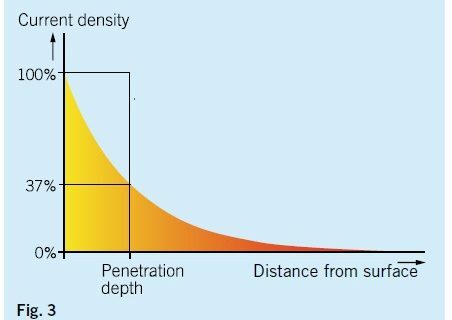 The frequency of AC used depends on the object size, material type, coupling (between the work coil and the object to be heated) and the penetration depth.High Frequency Induction heating is a process which is used to bond, harden or soften metals or other conductive materials. 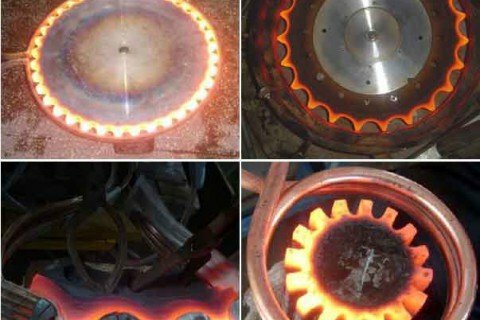 For many modern manufacturing processes, induction heating offers an attractive combination of speed, consistency and control.